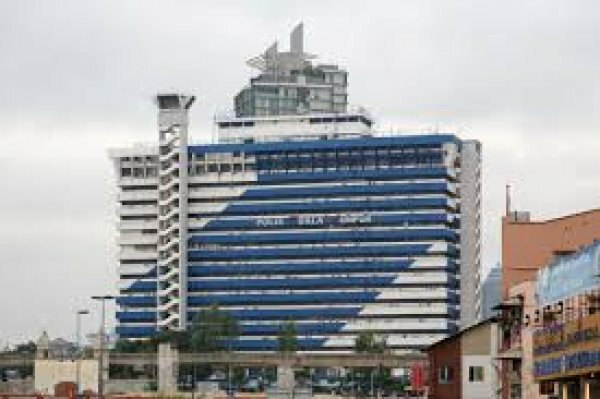 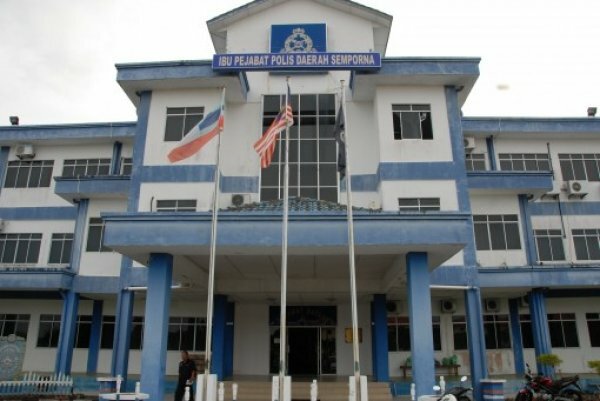 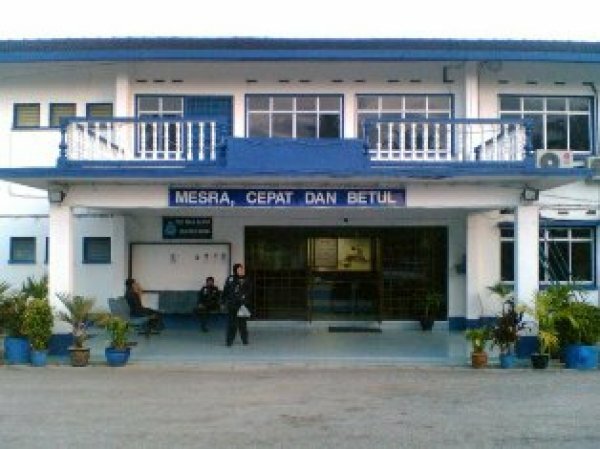 A police station is a building which serves to accommodate police officers and other members of staff. 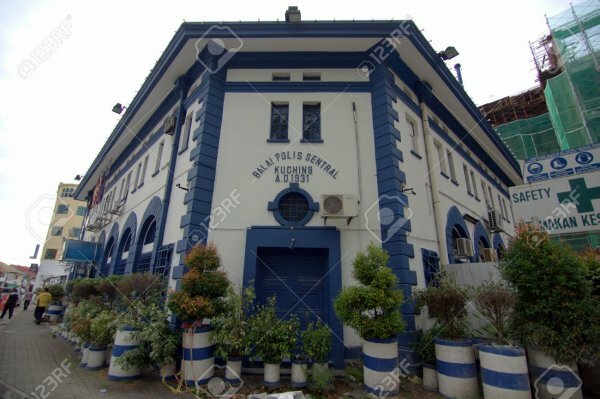 These buildings often contain offices and accommodation for personnel and vehicles, along with locker rooms, temporary holding cells and interview/interrogation rooms. 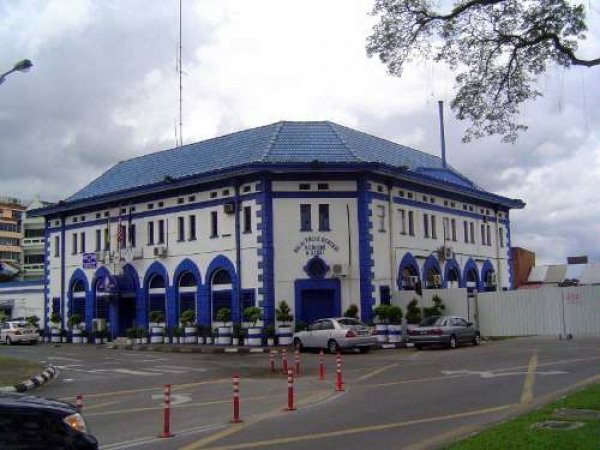 In many countries, the commander of a police station is called a commissary.